All my art work you see on this page is for sale, if there is anything particular you are looking for I can do special orders. 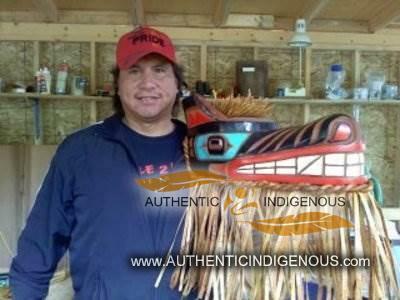 I am a registered status band member through Homalco First Nations. 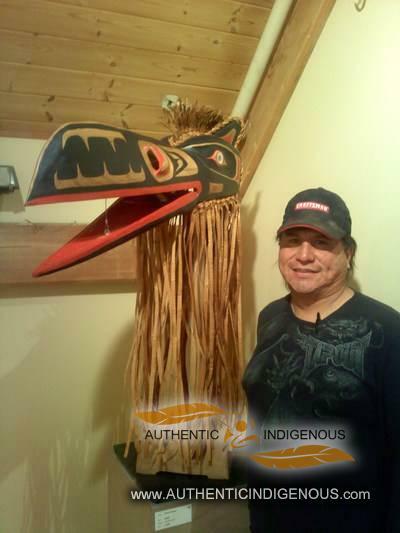 My carving mentors are my cousin’s Bill Blaney & Darren Blaney of Homalco. My Aboriginal ancestry is from Homalco / Sliammon / Sechelt / Squamish / Morricetown. I have been carving since 2006. I currently reside on the Sunshine Coast.